In this week's episode, the splitting of the sea. 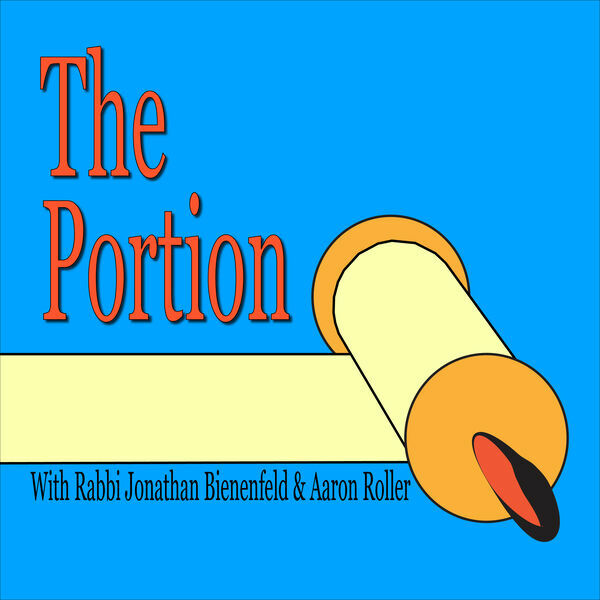 We discuss miracles, manna, Biblical poetry, Robert Alter, Shlomo Carlebach, Jerry Garcia and why the Israelites complain so much. And some firsts! We announce our first sponsor, the Pravda Family Foundation, and our first live show, as part of The Forum at the Katz JCC on Saturday night, March 2 (on the show, we said March 1, but that was wrong).